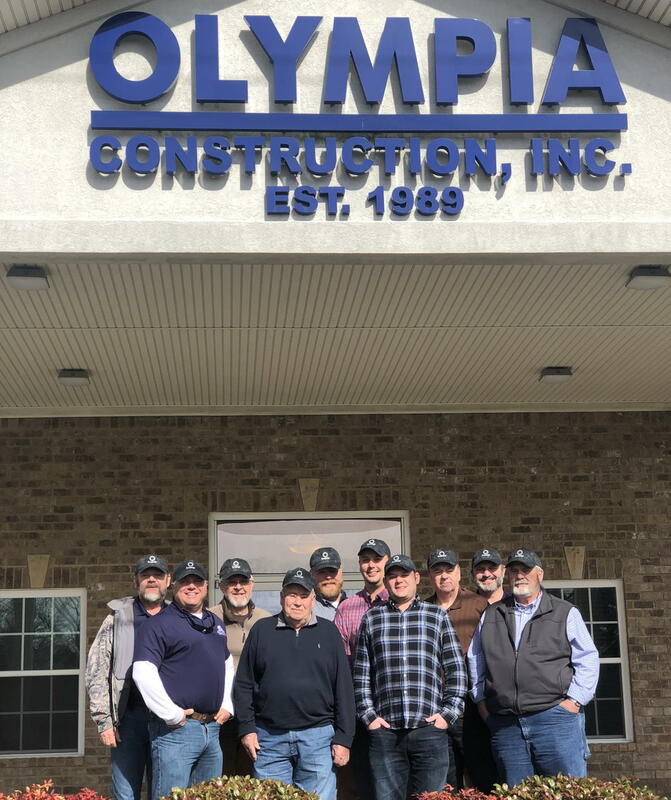 From left to right, this is the team that makes up Olympia Construction: Jeff Beaver, Cody Brock, Bill Frantz, Ralph Fullerton, Jon Perkins, Jeremy Bain, Adam Beaver, Mike Davis, Jon Peck, and Bruce Pritchard. I have had the privilege of working with Olympia Construction since late 2010. During that time, I have had the opportunity to work with them on over 20 projects. I hope that, God willing, Synergy Home Advantage will have the opportunity to work with Olympia on at least 20 more projects. Take notice of the nice caps they are wearing. They were kind enough to do a photo shoot with my logo caps. If you need a top quality General Contractor, this is your team!